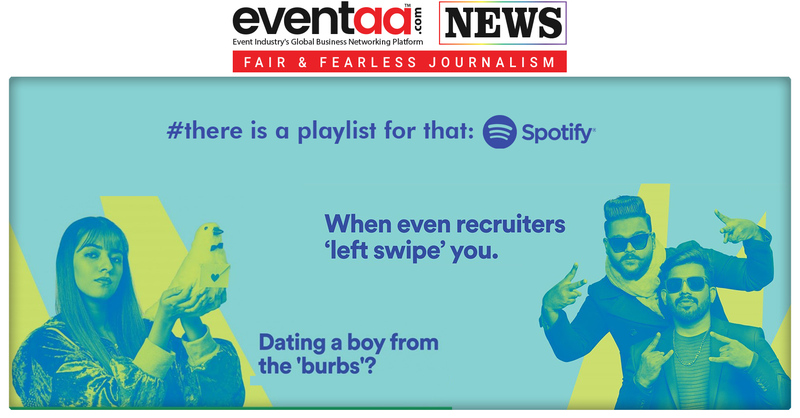 Home News & Update English A leap into brand promotions! Highlighting caretakers of the world! 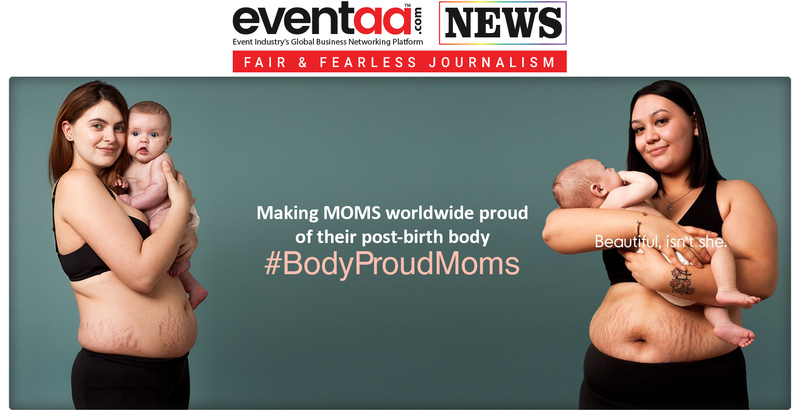 Nivea Healthcare! 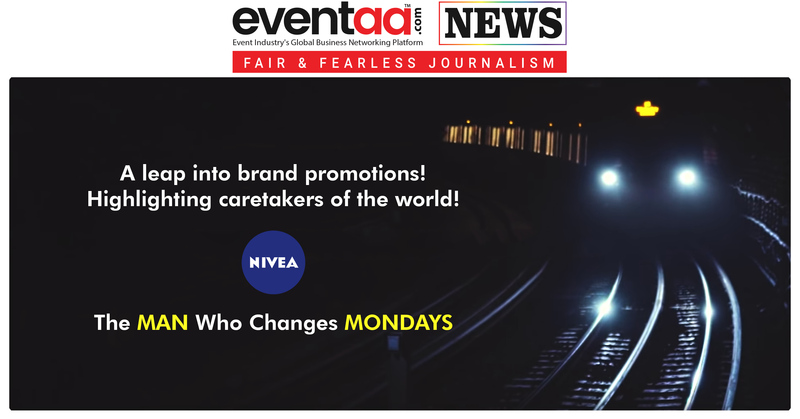 Digital marketing and Advertising Agency of London, UK, Cheil has recruited the protagonist shown in the advertisement video above, Carl Downer, the legendary train announcer at Victoria Station for promoting Nivea’s #ShareTheCare. As Carl’s job demands to care for visitors at his station, so does employees at Nivea’s job demands caring for the skin care of the brands' consumers.